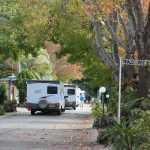 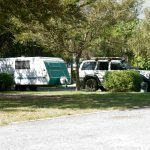 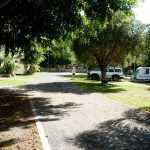 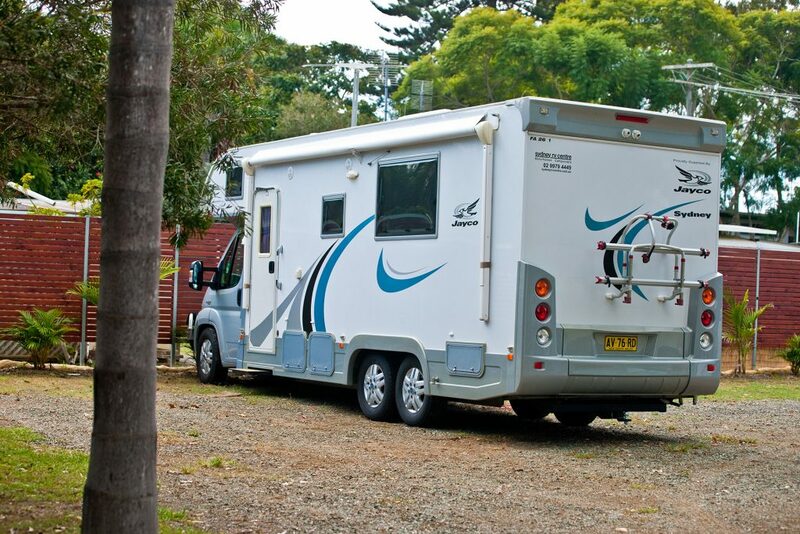 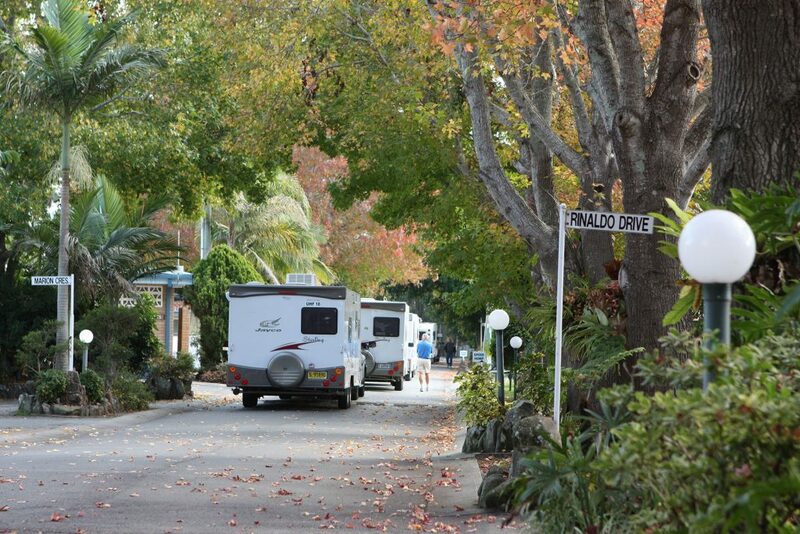 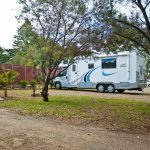 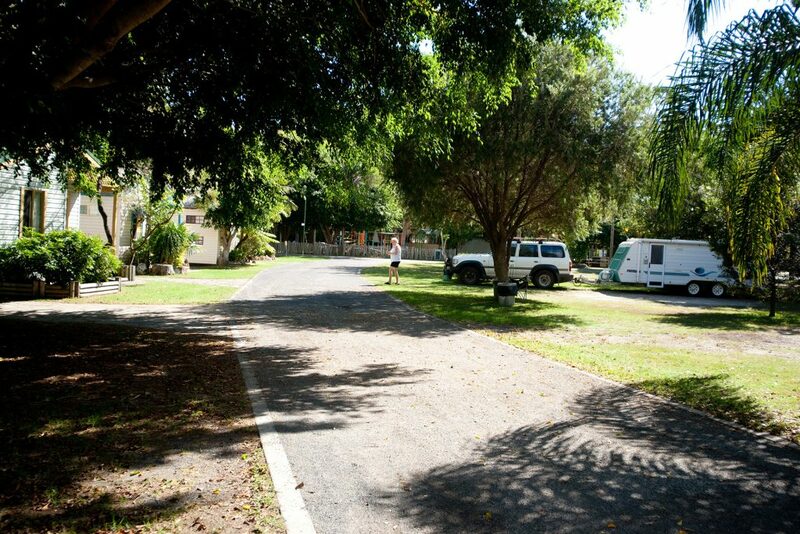 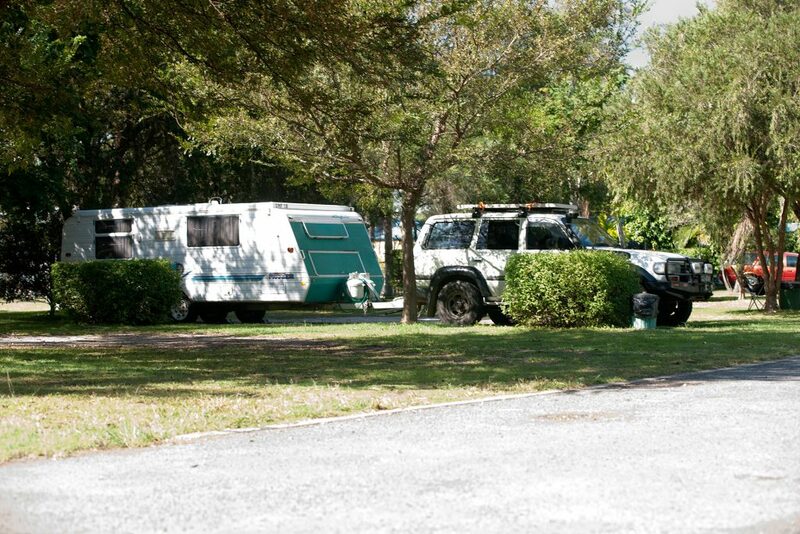 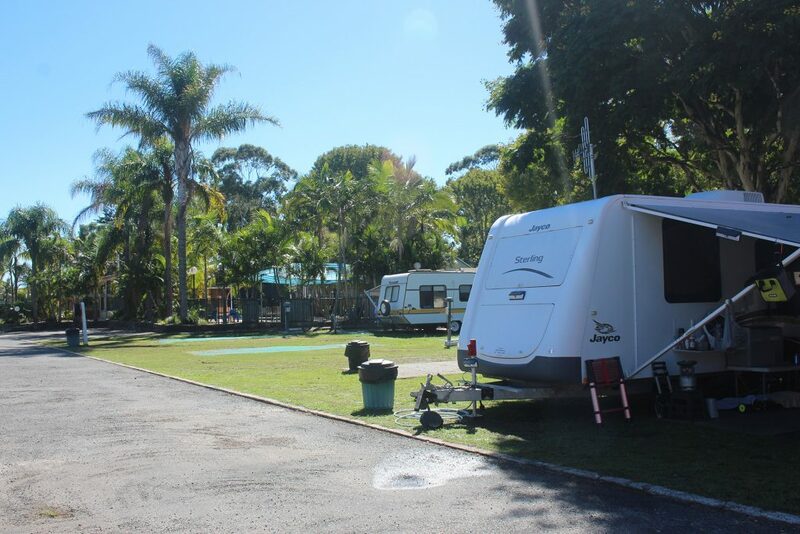 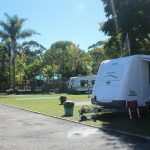 If you are travelling in your Caravan, Motorhome , RV or Tent we have a variety of sites from which you can choose. 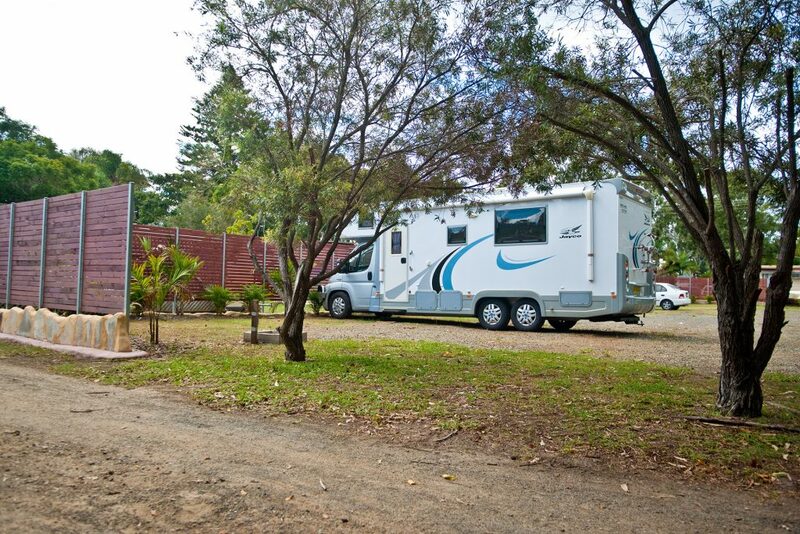 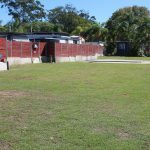 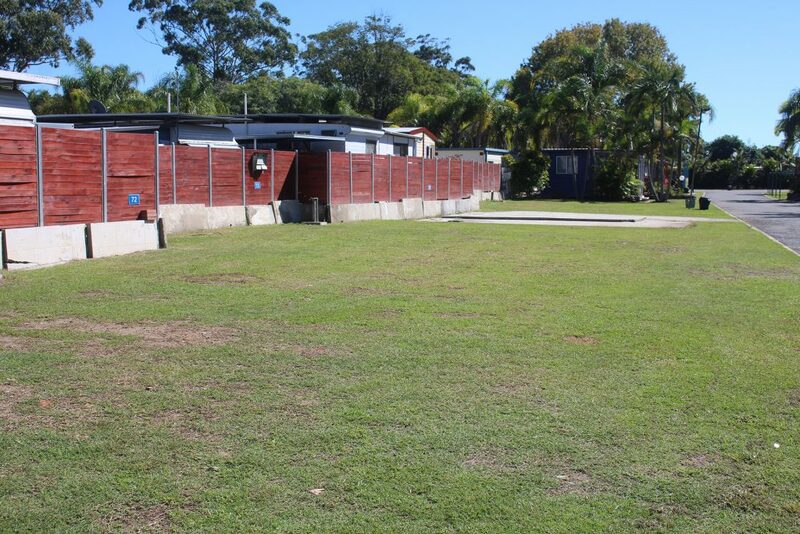 Guest laundry with coin operated washing machines, dryers and ironing facilities. 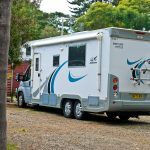 Please phone ahead to confirm availability of sites for vehicles over 8 metres.